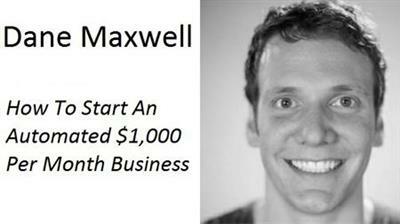 How To Start A $1,000 Per Month Business On The Side In 60 Days Or Less... In 5 to 10 Hours A Week. Without Having To Change Your Lifestyle. Start Even If You Don't Have Any Product Ideas, Or Prior Experience.